Learn the game, advance your skills and improve your score! Classes are taught by highly trained and experienced PGA and LPGA professionals utilizing the most advanced training techniques and aids available in order to ensure your success. Foothills Golf Course – 303.409.2400 | Meadows Golf Club – 303.409.2250. Acquire the basic fundamentals, information and ability to feel comfortable on the golf course – perfect for individuals with limited or no experience! Classes will begin with putting and chipping and progress to pitching and full swing. 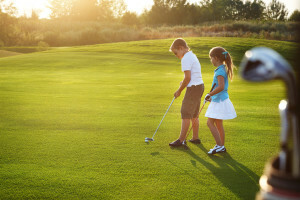 Finish up with an experience on our par 3 golf course where students will get a basic overview of how to apply the skills learned on the golf course. 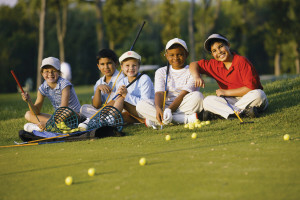 Classes provide a fun environment to learn how to play this wonderful game of a lifetime. Come out and join a class to experience the joys of playing. Are you ready for more than the fundamentals? These classes are the suggested “next steps” after completion of introductory classes. 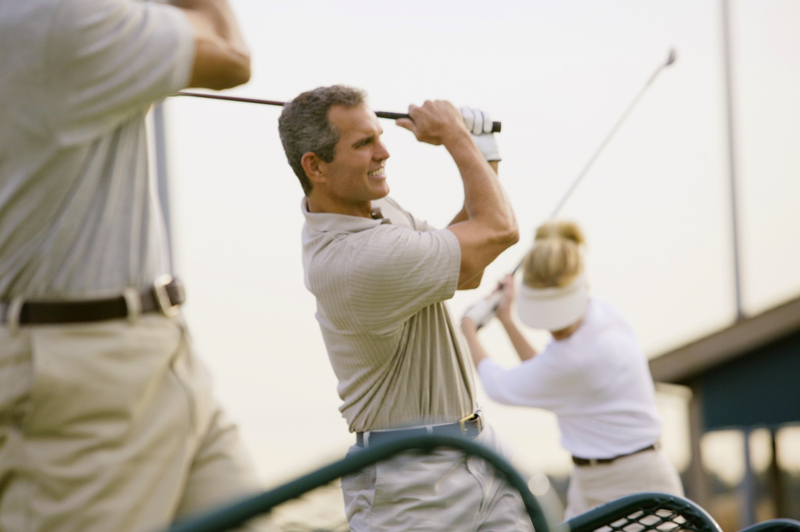 Classes focus on fine tuning your golf swing through the introduction of games and drills that will help you transition successfully to the golf course. The fourth lesson will be held on our Par 3 or Executive 9 Golf Course. For experienced golfers who play routinely, however the experience and frequency of play does not always translate into consistent scoring. Your handicap does not matter here; High or Low, if you want to lower your scores and improve overall consistency, this is the class for you. Lower student instructor ratio with increased class time allows for individual attention to satisfy your goals. The fourth lesson will be conducted on the golf course to apply skills acquired. Our introductory classes are designed for those who are interested in learning the basic skills to get out and play golf. Classes and camps provide a fun environment to learn how to play this wonderful game of a lifetime. With the Par 3 course at Foothills Golf Course, we can provide the perfect situation for students to experience the joys of playing. Are you ready for more than the fundamentals? These Level II have been created for you as suggested “next steps” after completion of introductory classes. 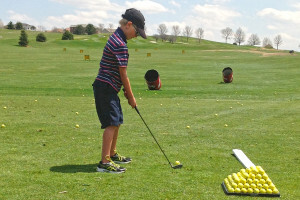 Focus is on fine tuning your golf swing through the introduction of games and drills that will help you transition successfully to the golf course. Do you play routinely, want to lower your scores and improve your overall consistency? Developmental classes and camps will provide the concepts needed for creating consistent motion. Lower student/teacher ratio and increased class time allow for more personal attention. Our instructors will assist you in developing an improvement plan to satisfy your goals. 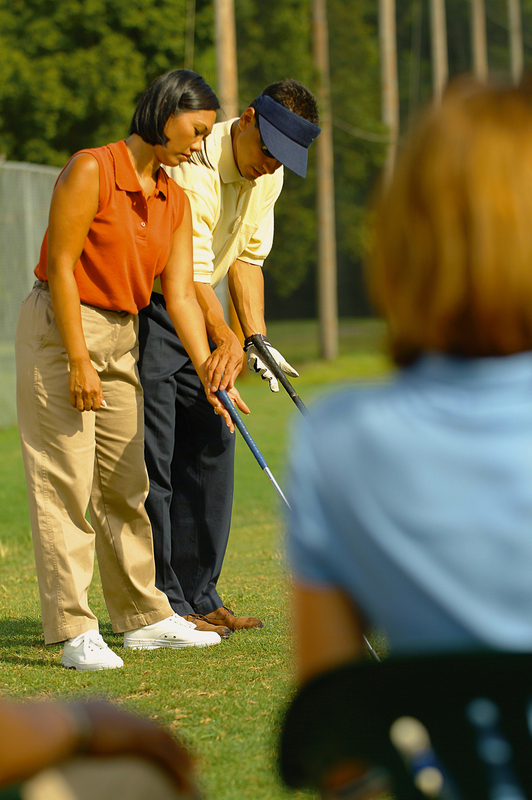 For the completely personal experience, our private lessons will allow you to improve any problem with your game. 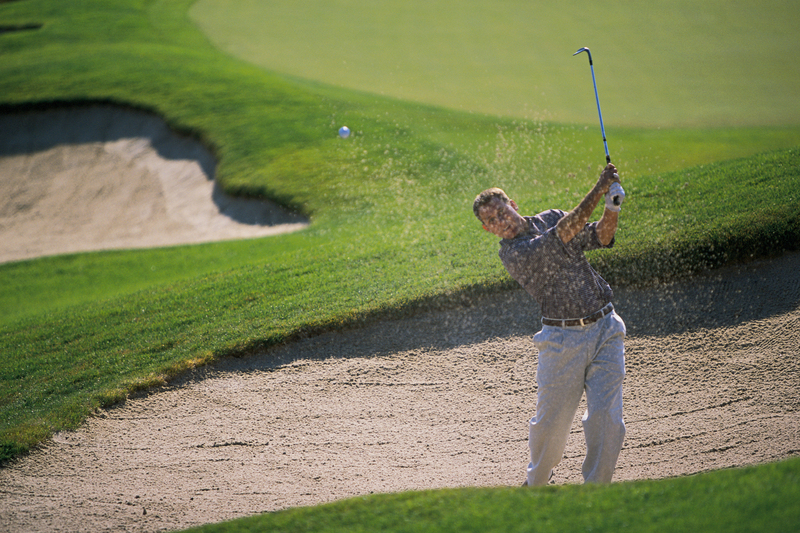 Our trained and experienced staff of PGA and LPGA professionals can help with every aspect of your game. State of the Art Computer / Video technology is available to assist you in understanding your improving process. Create your own group: Do you have a group of friends who would benefit from group instruction? Contact our instructional staff to set up your custom made class. We can schedule classes that meet at your convenience. We would like to introduce you to our professional staff of PGA and LPGA golf instructors. Each member of this team is dedicated to help you reach your greatest potential. 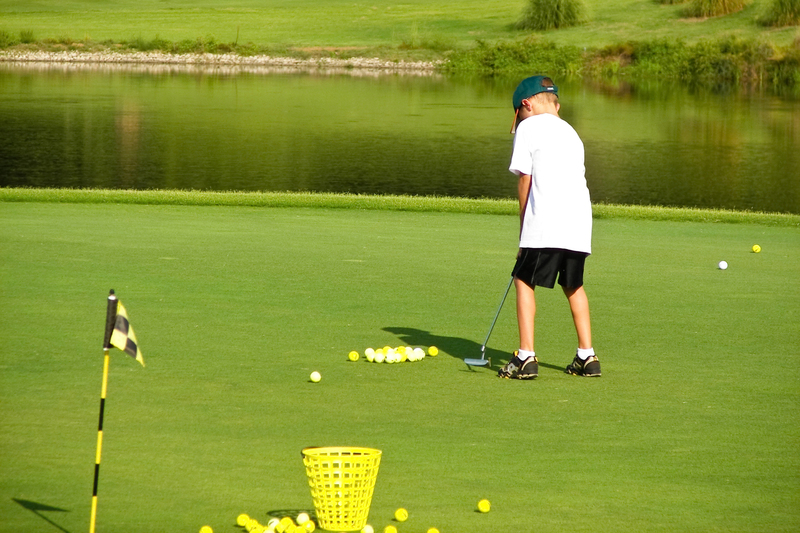 Our goal is to make golf a thoroughly rewarding and enjoyable experience for every student. 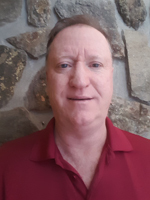 Jeff is a Class A PGA member since 1995 and a Certified Teaching Professional in 2016. Out of over 28,000 PGA members, less than 500 are certified in teaching. Jeff’s thesis of “Teaching to the Generations” represents his belief that we all process information differently and need the information shared in a way that relates to the individual. Randy is currently the PGA Head Golf Professional at Foothills Golf Course. He has been teaching with Foothills and The Meadows golf courses since 1992. Randy is a Certified Class A PGA Member who has been involved in golf the majority of his life. Prior to working in golf Randy spent four years of NCAA golf on scholarship, he was medalist in 14 NCAA events. He has extensive experience at teaching every phase of the game to students of all ages and ability levels. 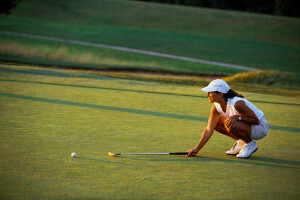 Nina is a Class A member of the LPGA, Assistant Golf Professional & Director of Instruction for Foothills Golf Course. She has been teaching with Foothills since 2008 and prior to that was an Assistant Professional at Haymaker Golf Course where she was the Junior Golf Director. Beth is a Class A LPGA Professional and has been teaching golf since 1991. She has worked at Foothills for most of that time, but also spent five years with the McGetrick Golf Academy. She grew up in Iowa and played college golf at Truman State University. In addition to Foothills, Beth also teaches physical education and coaches both the boys and girls middle and high school teams at Colorado Academy. 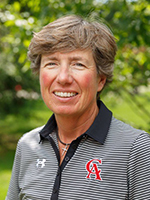 She formerly served the LPGA as a National Evaluator and currently serves on the LPGA Master Professional Committee. Aside from golf, Beth loves baseball (Go Cubs Go! ), traveling and just about everything in Colorado. Lynette has worked at Foothills Golf Course for 10 years. She is a Class B LPGA Professional and is beginning her second year of teaching. Before joining the Foothills staff, Lynette was a 4-year starter on the Colorado State University Golf Team. During her 4-year career at Colorado State, Lynette was 2002 Mountain West Conference Champion, All-Conference, and 4-time Academic All-Conference. Lynette’s competition accomplishments include 2000 CWGA Jr. Match Play and 2001 CWGA Women’s Match Play Champion, as well as having played in 9 USGA Championships. Since competing in golf from the age of 9, Lynette is now excited to transition into teaching and passing on her knowledge of the game to her students. Bob has been a Class A PGA member since 1990. He was the Spalding Southwest Teacher of the Year in 1996. From 1993-96 Bob was the Head Golf Professional at the Riverdale Golf Courses, and from 1997-98 he was the Head Golf Professional at Park Hill Golf Course. 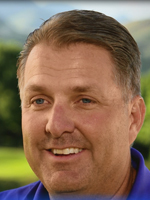 John is a Class A PGA member and has been a golf professional since 1981. His prior experience includes Head Professional at Copper Mountain Golf Course and Head Professional at Breckenridge Golf Course. 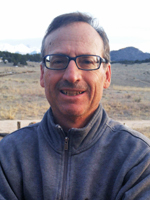 John has extensive years teaching at several courses in Colorado, including: Foothills Golf Course and Englewood Golf Course. John enjoys teaching the game and playing in professional tournaments.